For this example, the routing table is cleared on R2. Here is the routing table before clearing it. Next, the routing table is cleared. 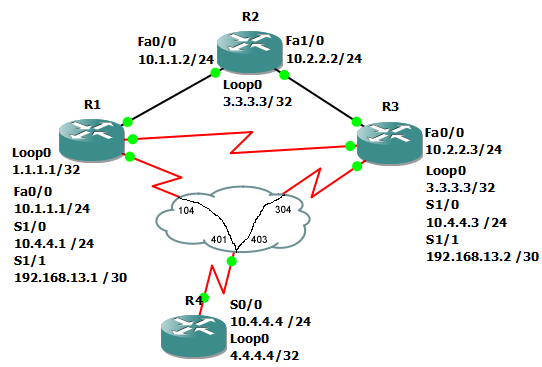 After clearing the table, show ip route rip is executed and returns nothing. Shortly after, the routing table refreshes.